Enjoy living in the popluar suburb of North Wollongong in this renovated spacious home. Living areas are filled with light and space and all bedrooms are conveniently large. Features four bedrooms with BIW's in three, large bathroom with buth tub and modern kitchen. Beautiful west facing porch for those afternoon wind downs and a huge north facing balcony for entertaining. Huge garage and laundry downstairs. Settle in for Spring ready for summer. Just metres down the road you can enjoy North Beach, parks and restaurants. Easy access to transport, free shuttle bus, uni tafe and shops. Avail 25.01.19! 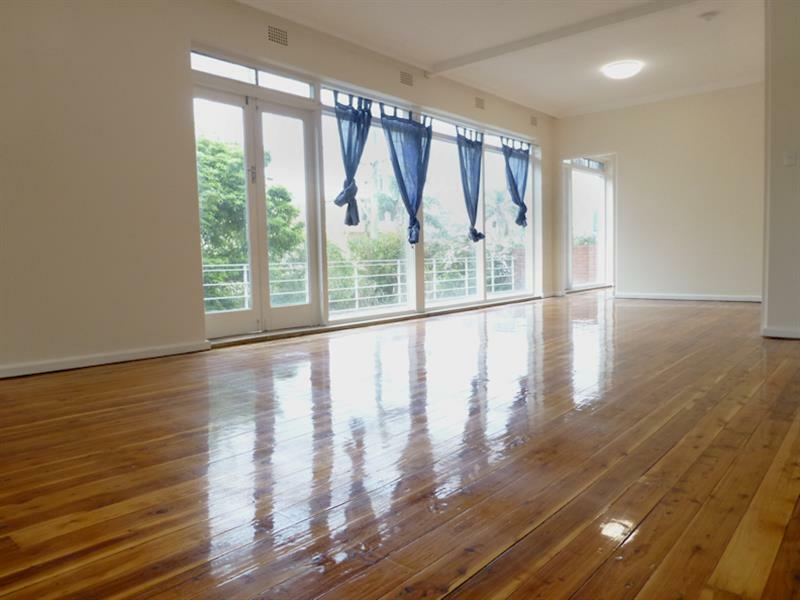 Dear Property, I am interested in 35 Bourke St, North Wollongong, NSW 2500, Listing Number 2625032 which I found on http://aeteamproperty.com.au.